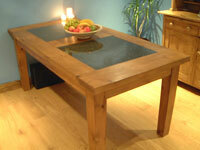 Welcome to Sheeplea Handmade Furniture. 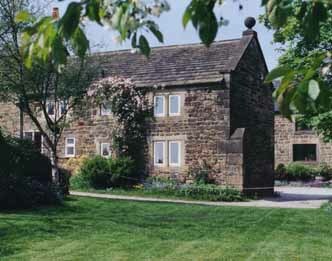 Working from our 18th century farm on the edge of the Derbyshire Peak District, we are a small family business producing top quality, hand-made furniture to our customers specification. 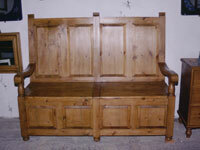 We have been making furniture by traditional methods for the past thirty years and although we specialise in reclaimed pine, we also work in oak and other woods. Customer satisfaction is of prime importance to us and no furniture leaves our premises unless the customer is entirely happy with the end result. The proof of this lies in the many return visits we receive. If you are looking for top quality furniture and personal attention in a pleasant country location then Sheeplea Furniture is the perfect choice.